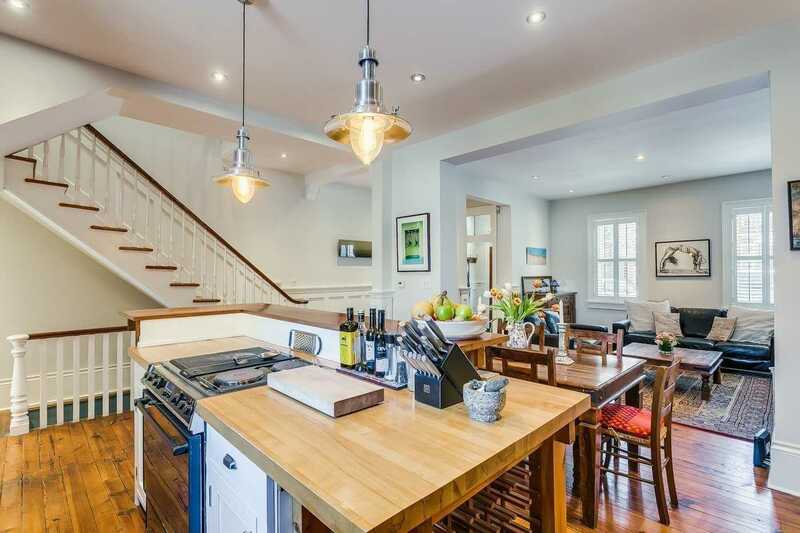 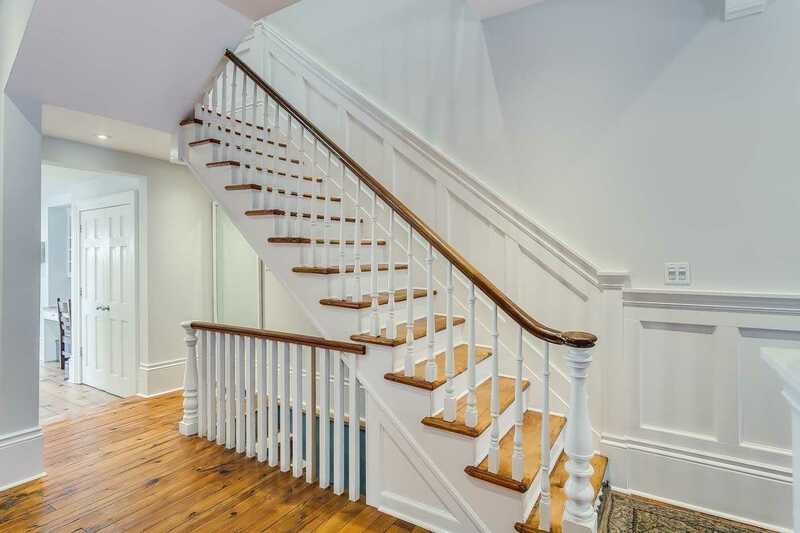 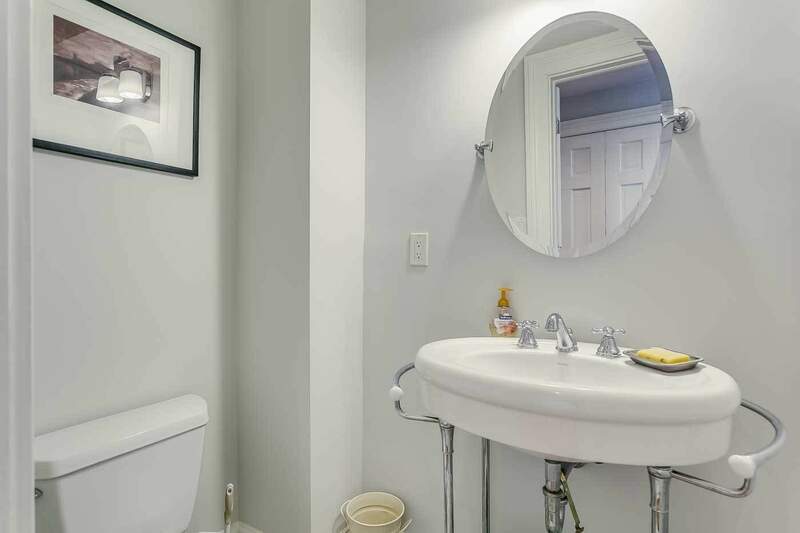 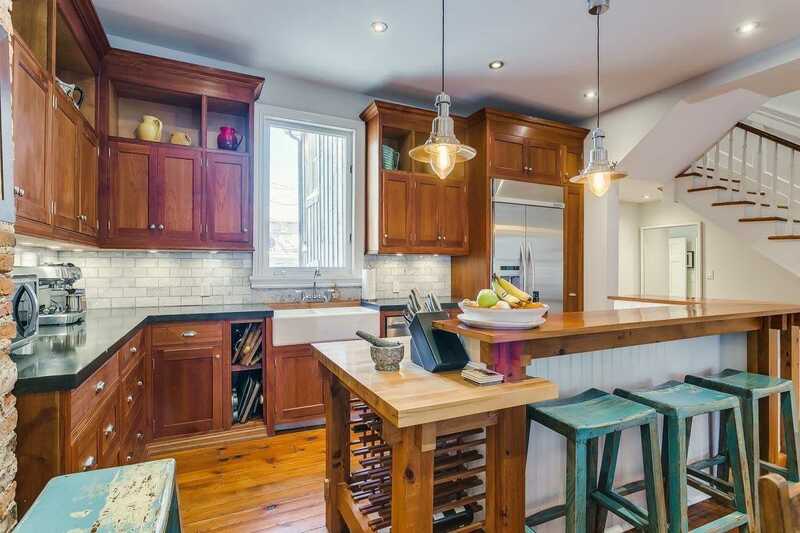 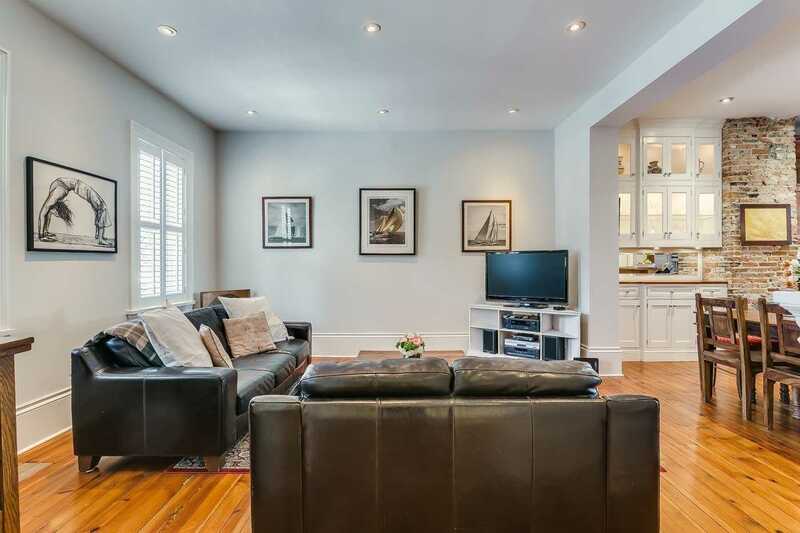 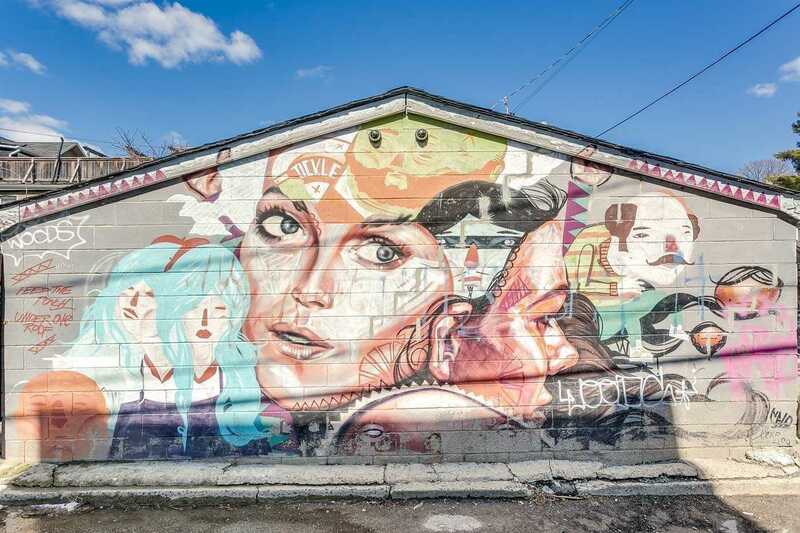 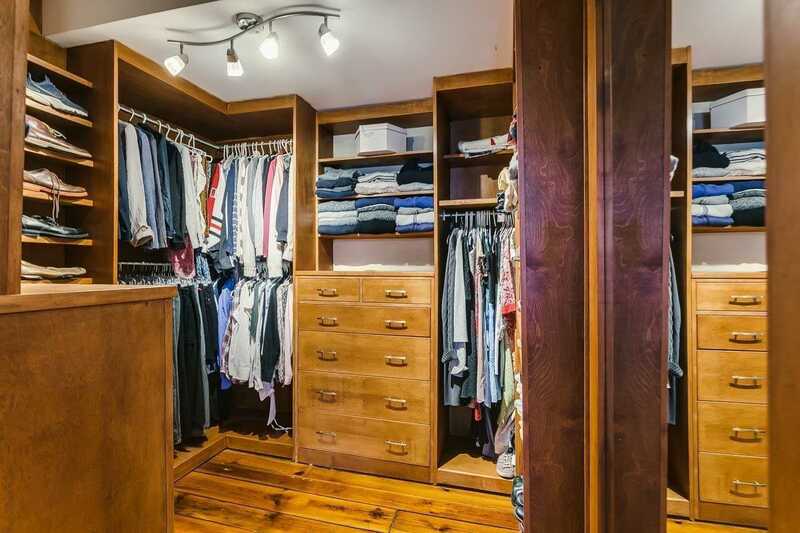 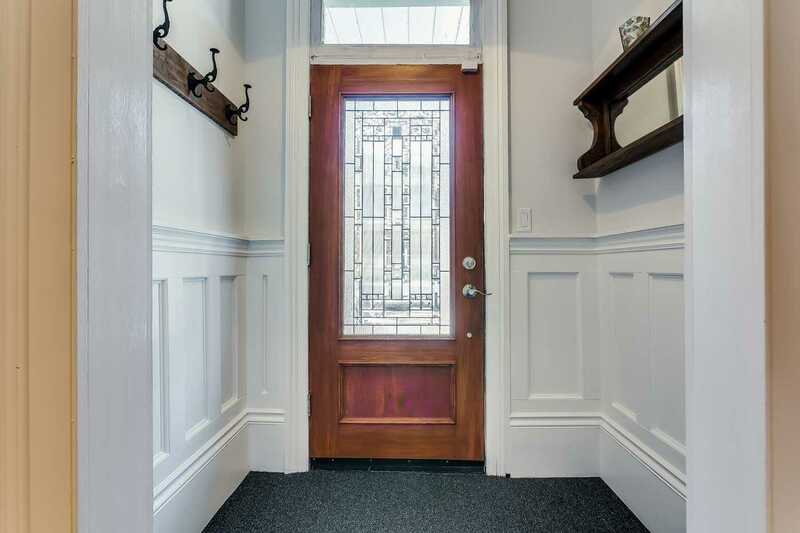 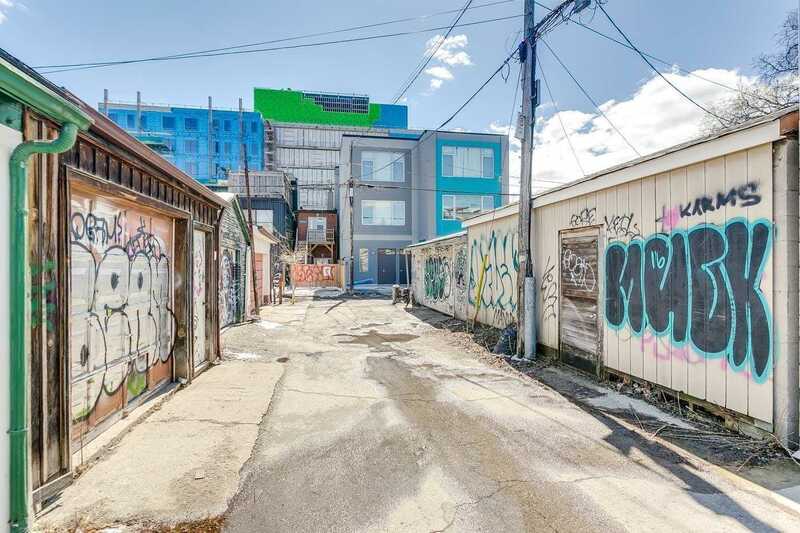 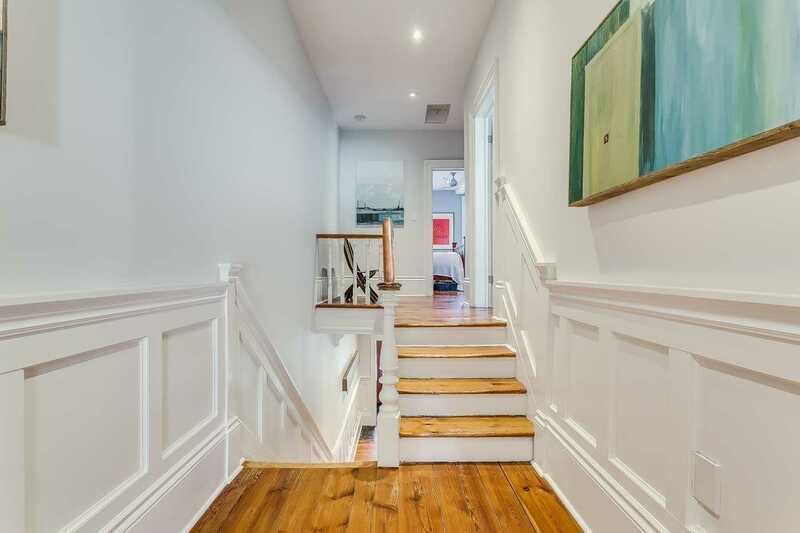 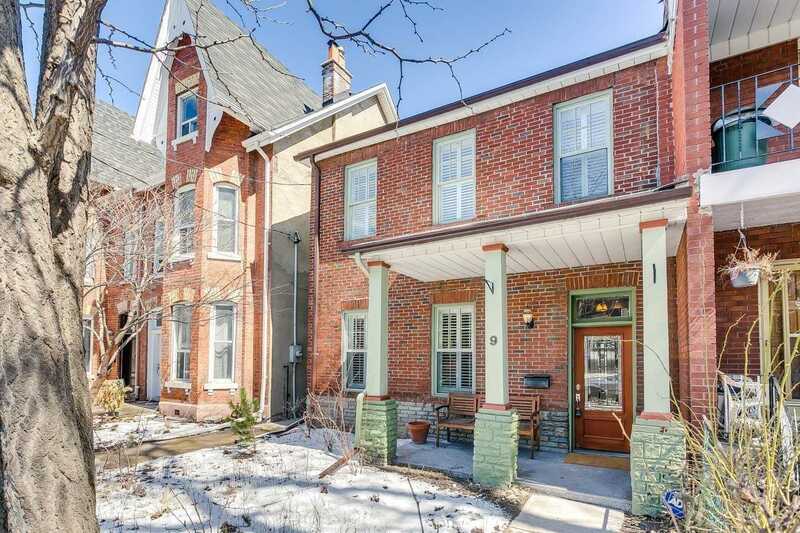 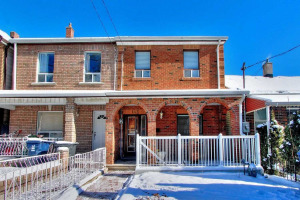 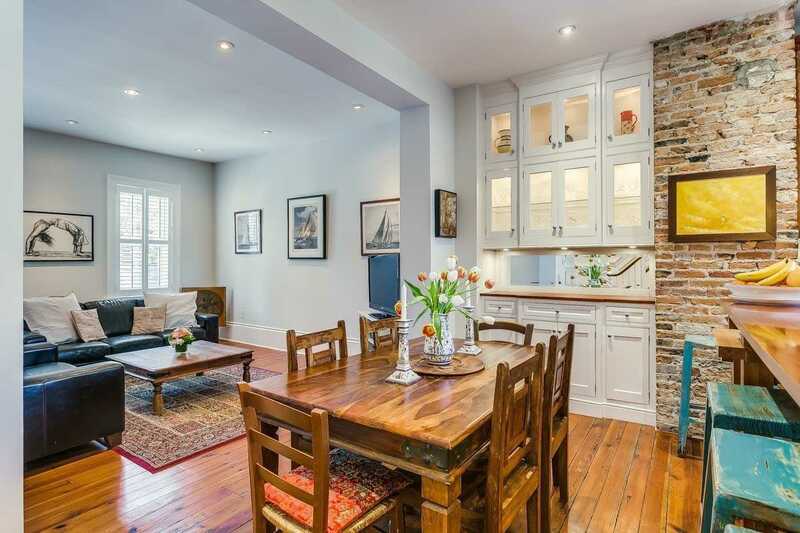 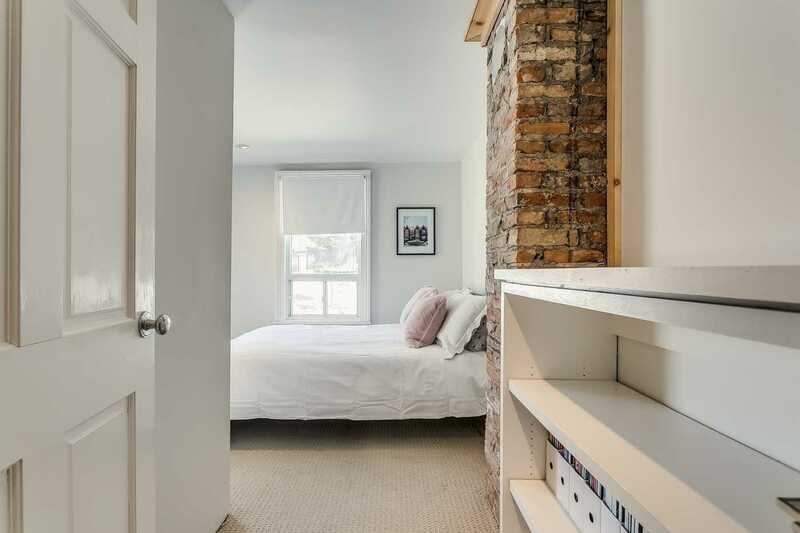 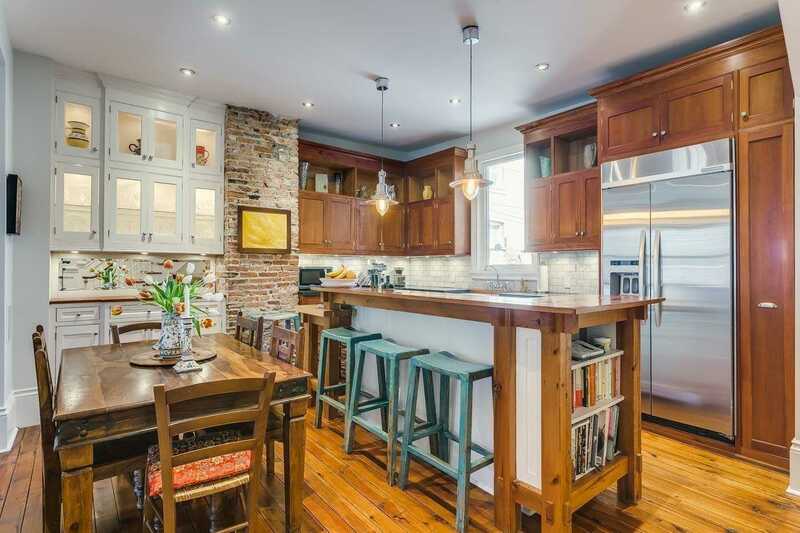 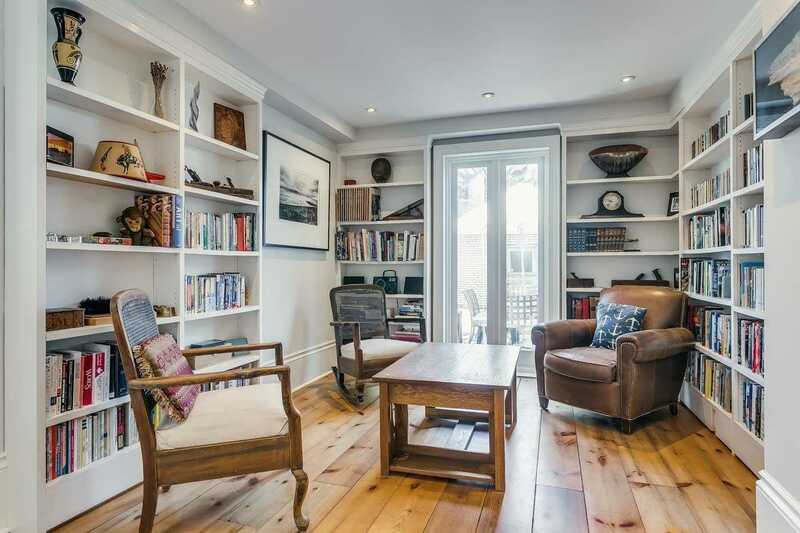 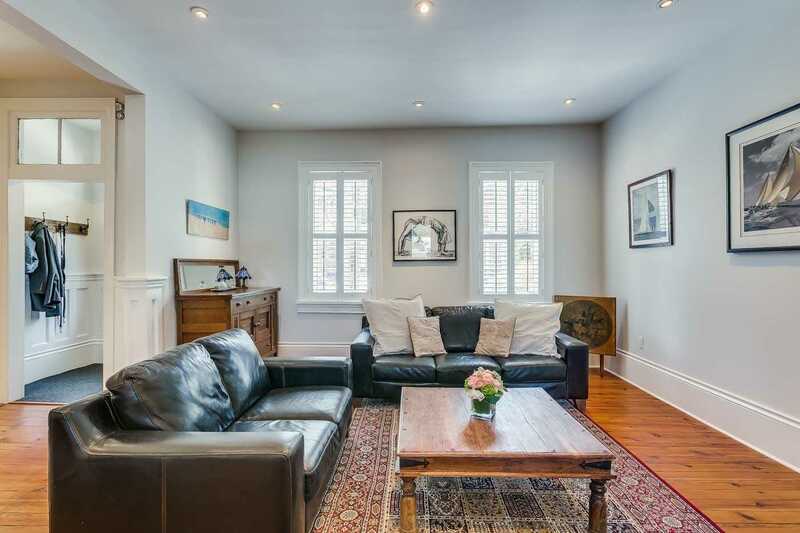 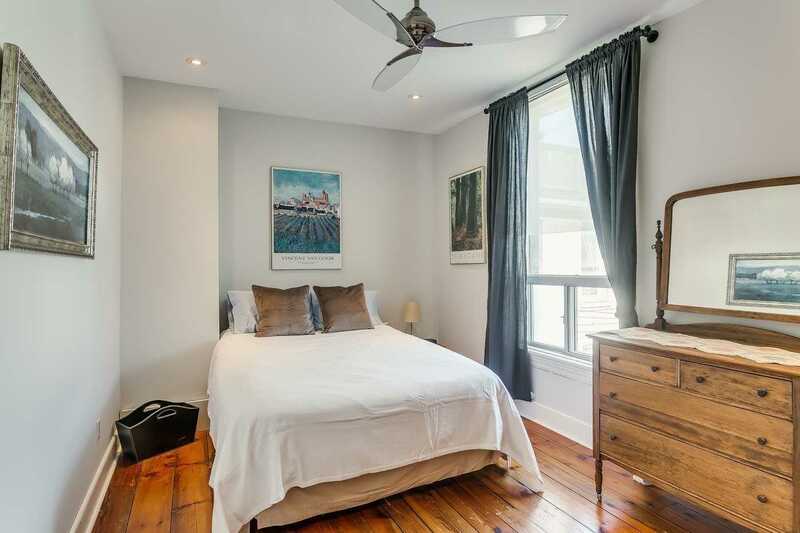 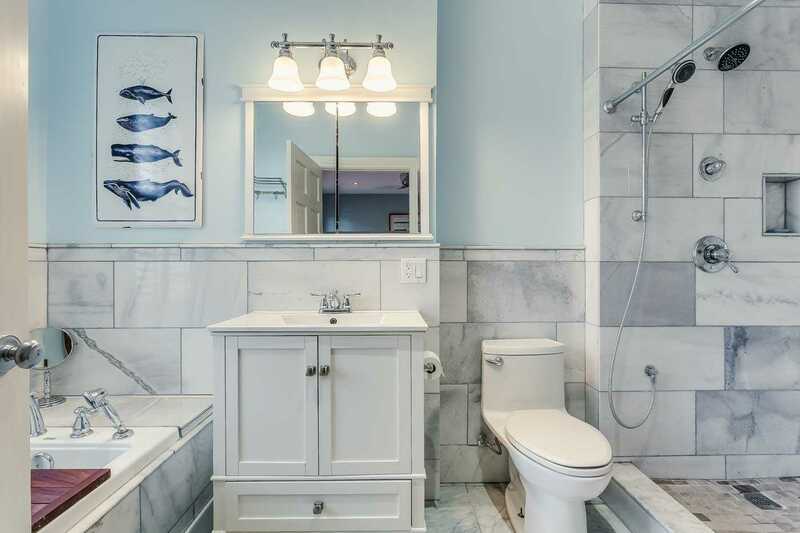 A Truly Special Home On A Quiet Street In The Heart Of Queen West, This Extra Wide Semi Has Been Completely Redone. 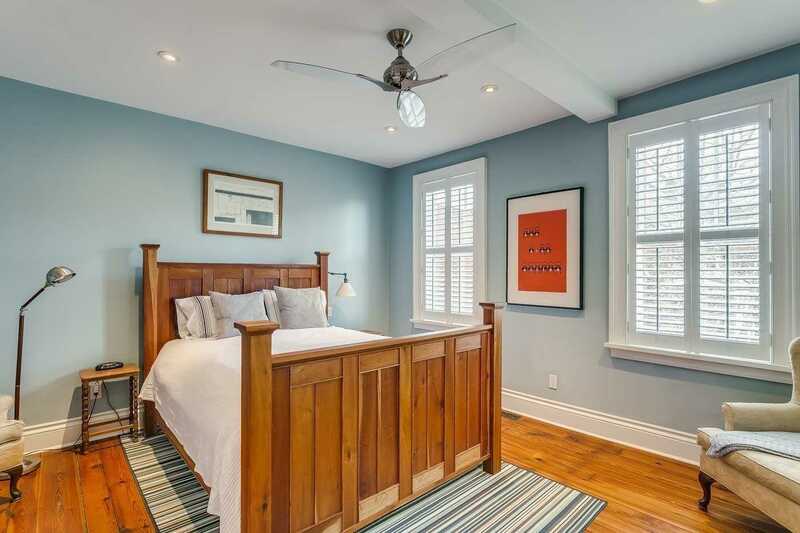 Reclaimed Pine Floors, Exceptionally High Ceilings, Large Rooms, Gorgeous Custom Kitchen, Pot Lighting, Main Floor Powder & Family Room, Master Walk In Closet & 4 Piece Ensuite, Central Vacuum, All Mechanicals Have Been Updated, Walk To Queen, Ossington & All The Vibrant Restaurants & Shops Trinity Bellwoods Has To Offer, A Must See! 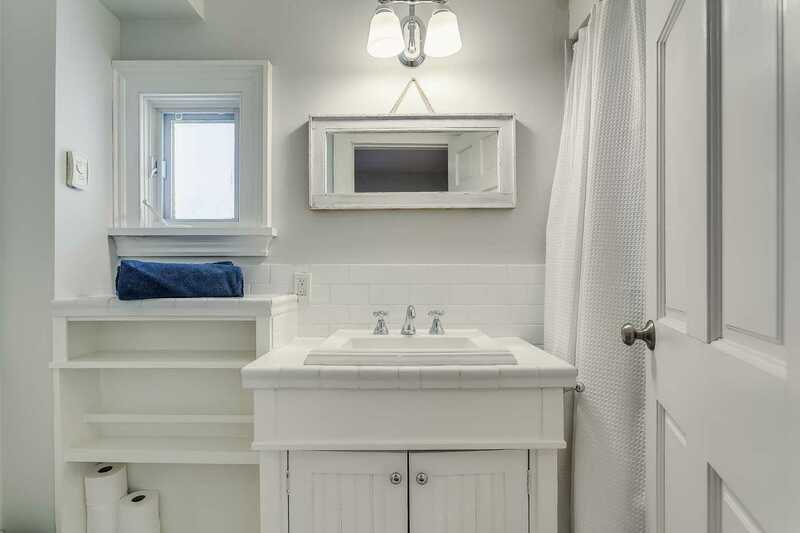 All Window Coverings, Lighting Fixtures, Ss Fridge, Ss Stove, Ss Dishwasher, Stacked Ss Washer & Dryer, Plumbing (05), Electrical (05), Hvac (05), A/C (2019), Front Windows (07) Garage & House Roof (2019) Freshly Painted.